In the competitive business environment, it becomes imperative for each and every business organization to pop up with some unique and innovative ideas, and this requires proper financial management. Of course, it is a bit challenging to run a small business and every small scale company has its own accounting needs. To set the robust financial management system in your company, we bring you the list of 15 most handy accounting softwares that will fulfill the need of your organization. It is the powerful and user-friendly cloud-based accounting software designed for small businesses and non-accountants. FreshBooks allows you to create intuitive invoices, along with your own logo. You can easily perform accounting tasks on iOS and Android devices. Simple Invoices is a free, user-friendly web-based invoicing system that enables you create estimates, accept payments, and send professional invoices. It is a browser-based application that means you can run it from anywhere. With the use of this software, you can track your finances, send invoices and generate financial reports easily and quickly. 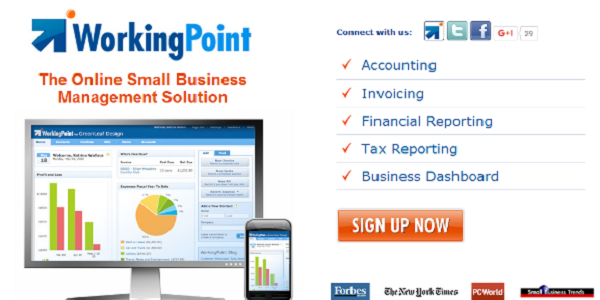 It is a compelling accounting app, especially designed for small scale businesses. It comes with outsourced payroll services that allow you to link accounting to payroll through which you can pay your employees, prepare payroll taxes and track the time. 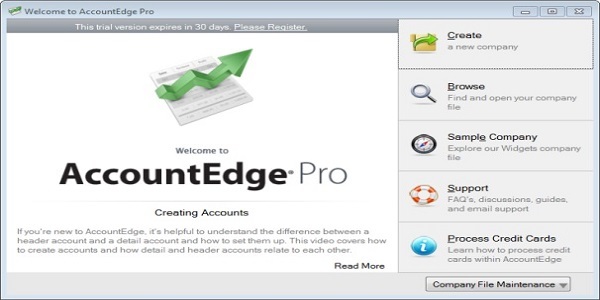 AccountingEdge is a browser-based application that let you and your employees to insert key business data that synchronize with your AccountEdge file. This tool will keep your information secure and protected. AccountEdge pro works well on Mac, windows and mobile. Paychex Accounting online tool is a cloud and mobile based system, built to make accounting easier for your business. 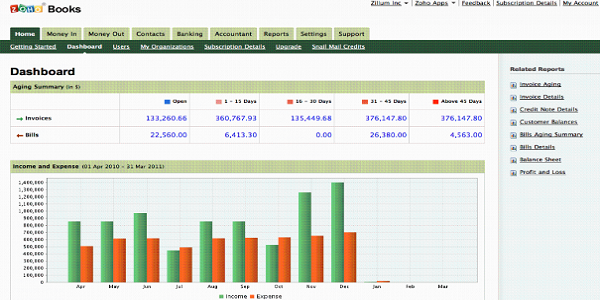 It is an intuitive, open-source design that makes it easy to manage all your financial statements and invoices. With this software, you can manage your invoices, reports, financial data, and expenses efficiently. Here, data is automatically backed up and remain protected with bank-level security. Integrated with Paychex Payroll that automatically transfers your payroll data to the Paychex Accounting Online account. Harvest provides a simple and user-friendly platform that allows you to easily track time and convert billable hours into invoices. 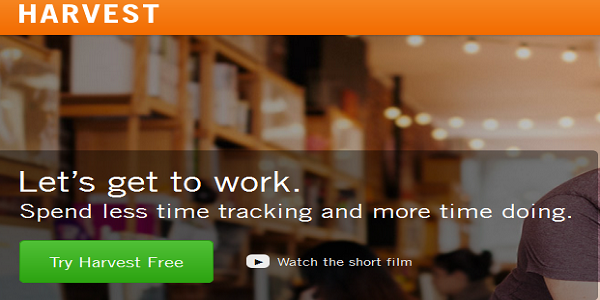 With the help of this tool, you can complete your projects on time and on estimated budget. It let you log expenses, take snapshots, save receipts and integrate the app to various business apps such as Google Apps, Basecamp, etc. Accepts online payments with Paypal, Stripe, etc. Plus, you can take snapshot of receipts and store them in Harvest. 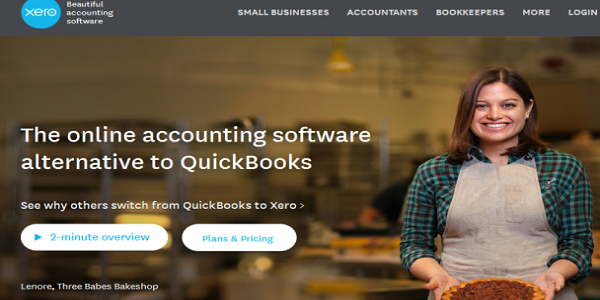 Zoho Books is a user-friendly online accounting tool, developed for small businesses who want to manage their financial data, expenses and invoices in a proper way. It makes it easy to send payment invoices to clients and quickly accepts online payments. Integrate Zoho Books to your Bank account and get an update on your cash flow. Manages your business’s financial statements with the help of robust accounting reports such as Balance Sheet, Cash Flow Statement and Profit and Loss account. Free Agent is a compelling online accounting software that monitors your expenses, payroll, time tracking and much more. You can quickly create invoices and estimates with the help of this tool. You can track your cash flow and also view who owes you money on the overview screen of FreeAgent tool. 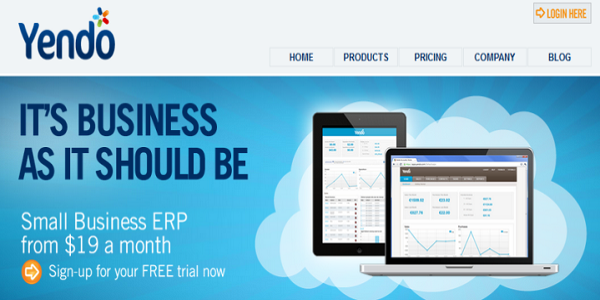 It is a cloud-based accounting tool that comes with loads of integrations with third-party business solutions. 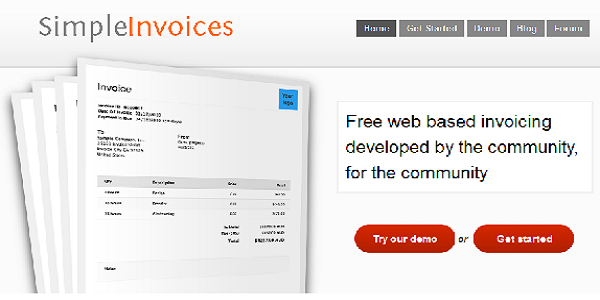 Allows you to create professional looking invoices and get notifications when they are opened. Import and categorize your recent banking, PayPal and credit card transactions. Keep monitoring your cashflow by scheduling payments. 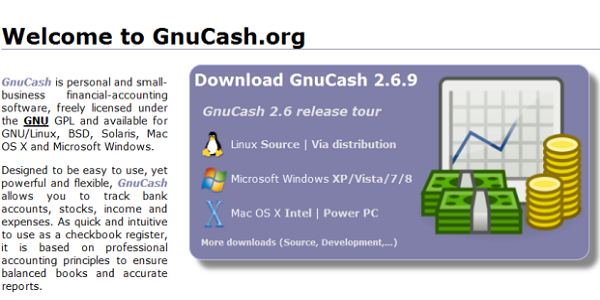 GnuCash is free online accounting software, available for Linux/GNU, Mac OS X and Microsoft Windows. 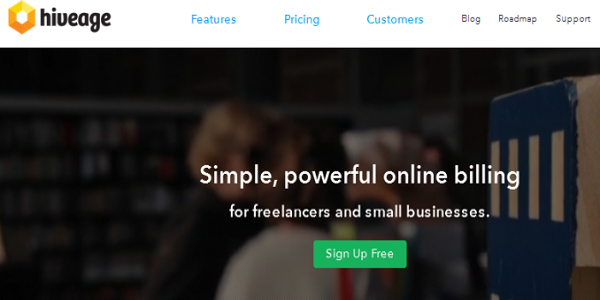 If you have a small business, then you should use this tool. You can track your incomes and expenses, manage your financial statements, financial reports, double entry accounting with ease. In fact, it allows you to keep a track on your bank accounts, bonds, mutual funds and stocks. Yendo accounting software is for those who have different businesses, lots of customers and clients, and a sales team. Now manage your incomes, expenses, invoicing, and purchases. It is not only accounting software but also a CRM tool that allows you and your sales reps to manage and build strong relationship with customers. Hiveage is a customizable accounting tool that helps you select features that you want to add in your plan. The free plan provides limitless clients and invoices. This tool makes it easy to send invoices and estimates, accept online payments, manages multiple businesses and teams, track time and expense and a lot more. WorkingPoint is incredible accounting software that offers everything that you need to manage your finances. Help you in managing all your financial data, expenses and payments, online invoices and estimates. 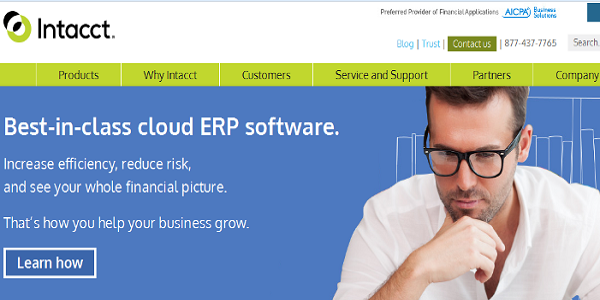 It is modern and cloud-based accounting software. Easy to evaluate your financial data such as income, revenue segments, profit margins and much more because it generates an ample range of reports. 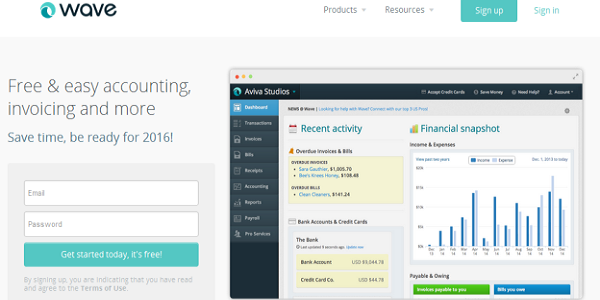 Cloud-based accounting software that makes it easy to manage your organization’s finances. It is a time-saving system. If you have a small business, then this is an ideal option for you as it comes with core features that will grow your business efficiently. It comes with two types of accounting plans: one for full-service accounting, and another for invoicing itself. The full- service version provides credit card processing and connects everything from e-commerce to point of sale (POS), inventory tracking, document management and much more. I do not know about other but FreshBooks is best. It’s actually a cool and helpful piece of info. Please keep us informed like this. Thank you for sharing. 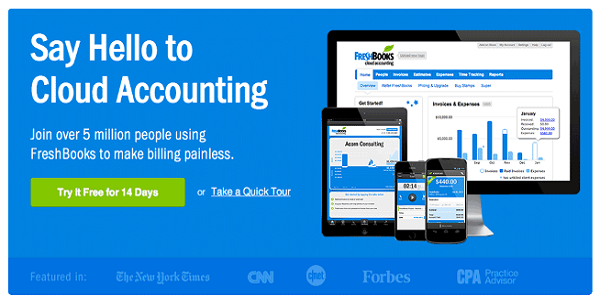 Quickbooks is simple accounting software. You missed it Please add to list. Really appreciate the great work done by you guys. After reading reviews and post I have shortlisted the Harvest for the best user-friendly platform. Harvest is really useful for me. Thank you so much for sharing this. 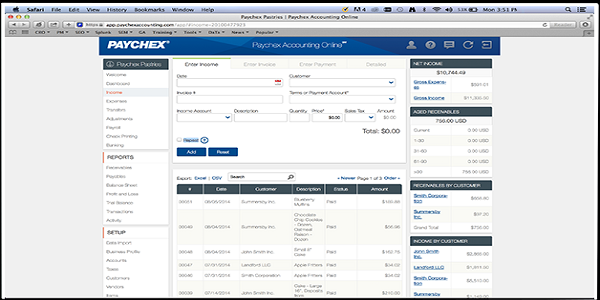 Paychex Accounting Online, works efficiently to manage all accounting activities. All are reliable accounting softwares with affordable rates. 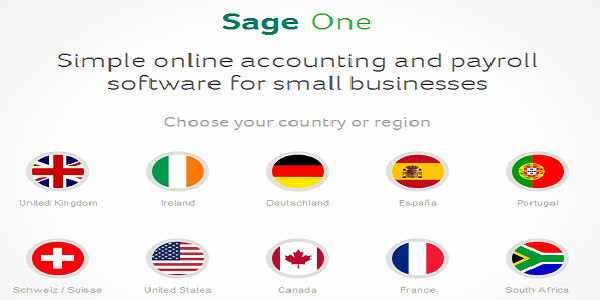 Sage One best suitable for small business, enable you to project and task tracking, easy online payment and send email reminders on overdue invoices. The best outstanding information you share for handling the accounts online to run a successful business by managing the accounts of employee .if you want to run a business successfully then you must read this kind of information which provide you the best tips for managing the business accounts of your business employees and also remember all the important taglines of this kind of information especially “SAT OFFERS ” .